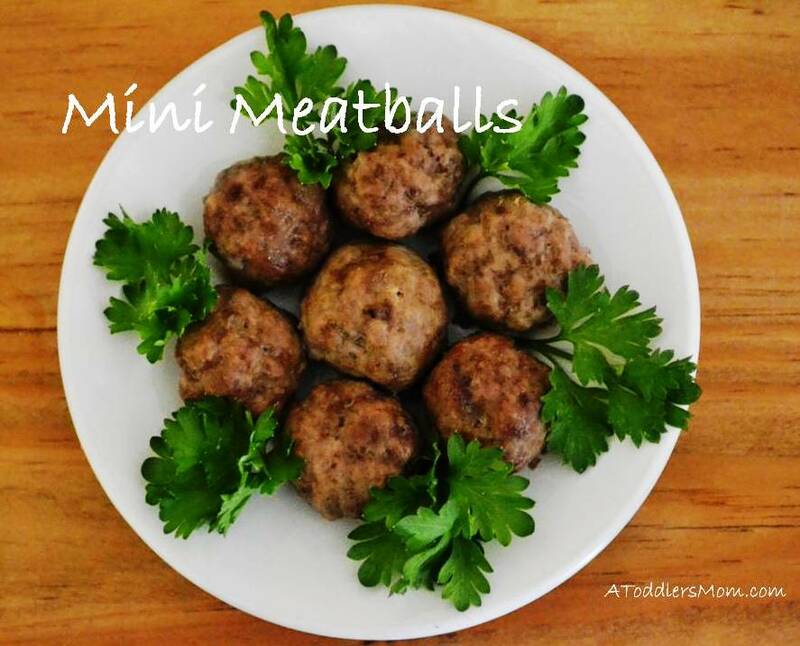 We make these simple little meatballs every week. Not only are they an easy and economical meal, but they are also handy to keep in the fridge or freezer for a nutritious snack or a quick lunch. Serve with salads and sweet potato wedges for a fun meal. Mix ground beef together with egg shape into small balls. Bake at 325 for about 25 – 30 minutes until beef is cooked. Enjoy!